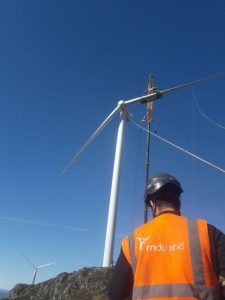 All around Europe, MDWind offers professional services for wind farms, starting from installation to maintenance, including special works and supervision. We’ve got it! 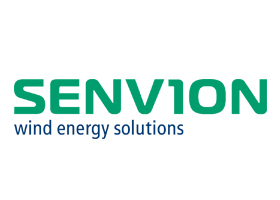 As part of our commitment to high environmental performance, we are ISO14001 certified! A big step towards a brighter future. Thanks to everyone involved. 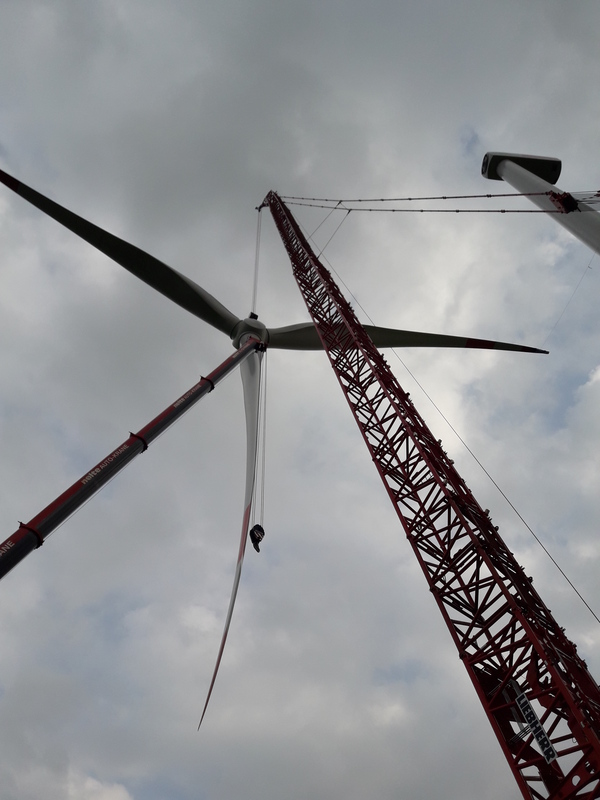 Our team is in preparation to build one of the biggest rotor in Belgium (Gent) with its 140m diameter. We wish Miguel Assis Silva ‘s team good luck and a safe work. Thanks to Olaf Rehfeldt for his support during the project. One of our services teams is doing the pitch brake exchange on 8 towers in the wind park Chaussée César in France. We wish you a safe work for the rest! Biggest Rotor we had ever build!!!! 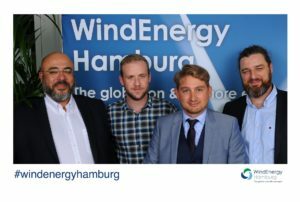 Our Managing Director and some of his Department Managers went this week to the WindEnergy fair in Hamburg. They had the opportunity to learn about new technologies and meet with a lot of interesting persons and companies. 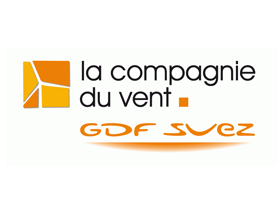 Our thank goes to the organization! 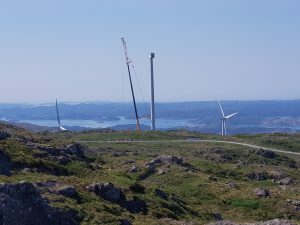 Our Blade repair team in Norway almost finished their work in the wind park Midtfjellet. We wish them good luck for the rest! 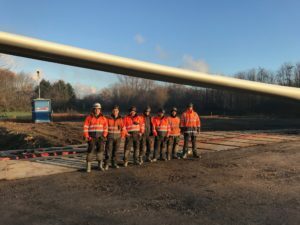 After having done the pre-installation, our boys start the final installation of the 8 turbines in the wind park of “Les Coteaux de Blaiseron”. We wish them success and a safe project! We are proud of our team and Miguel Assis Silva for the amazing job that they are about to finish in Chemin d’Ablis. They replaced already the blade bearing of 21 machines, just 4 to go! Good luck for the rest. 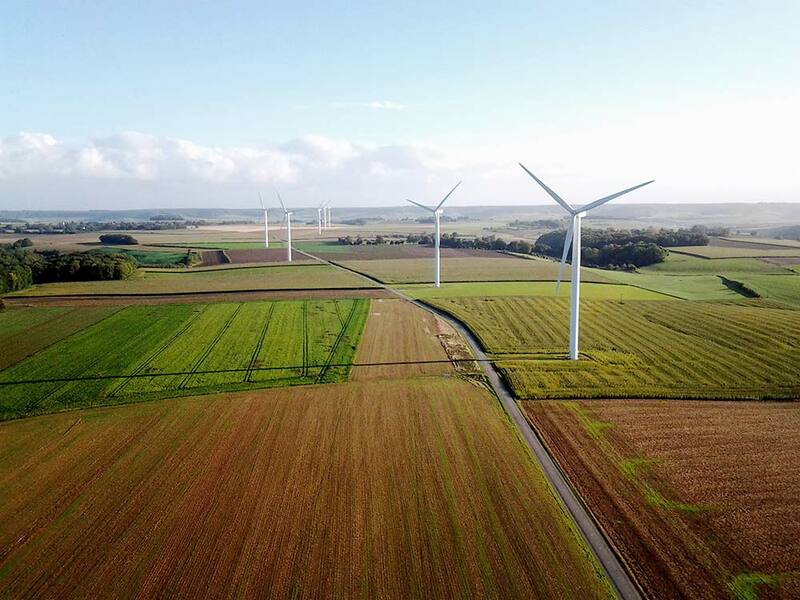 We are happy to announce the finishing of the installation of 11 turbines in the wind park Mitdfjellet – without any accident or incident. Further, we want to thank our customer for the good relationship. 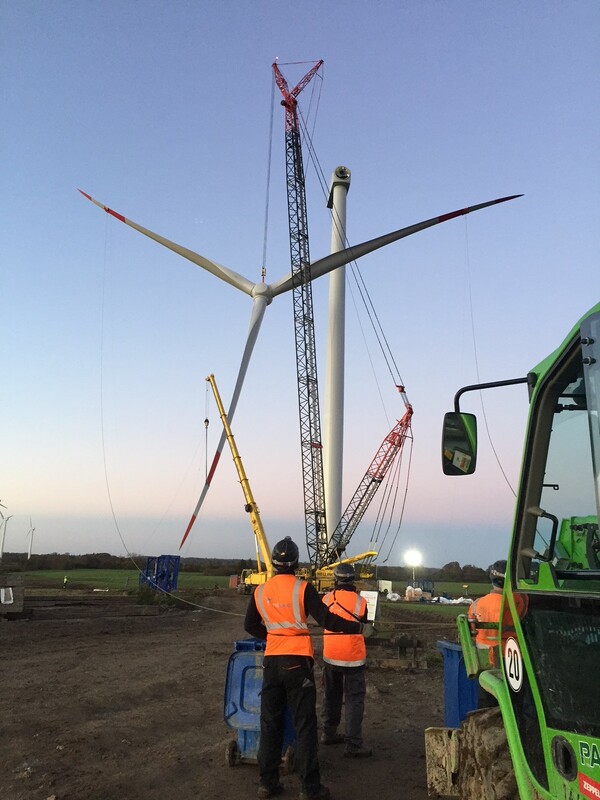 Two of our Installation teams are working for the moment in the wind park “Chemin d’Ablis (France)”, exchanging the blade bearing on 25 machines. Number 11! 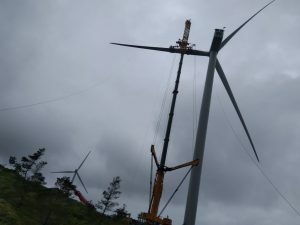 ☺ It’s done, our Installation team installed the last turbine in Norway. We wish our finishing team a successful work! 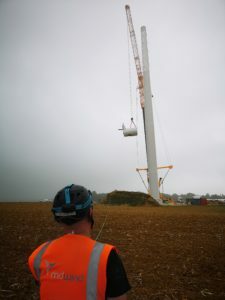 Another blade repair team did a great job working on ropes, this time in Soissons in the North of France. 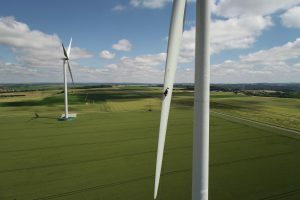 Aaaaaaaand one more, turbine n° 7! Congratulations to the team for the good work! 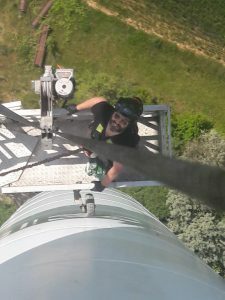 Thanks to our tower cleaning team, another tower is cleaned and shiny again! With our tower working platform, we avoid a heavy cherry picker transport, costs and road repair. Our team successfully installed turbine n° 4 – Keep it up! 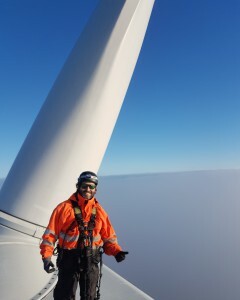 Thanks for the picture F. Rui Lopes and stay safe up there! 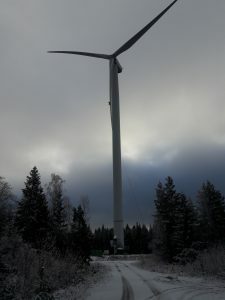 Blade Repair on 9 DELTA machines in the wind park Kooninkallio. Well done boys! 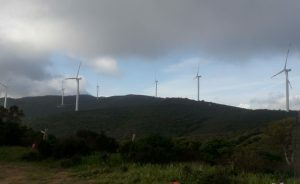 ☺ Great work changing gearbox in Regalbuto, Sicilia. 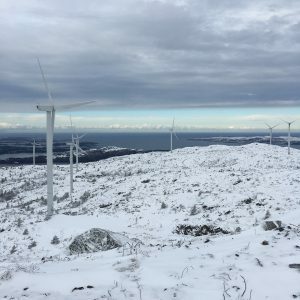 This week our team installed their first wind turbine on Norwegian territory. Congratulations! 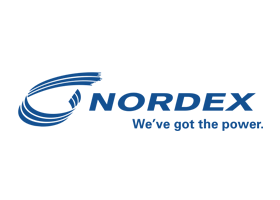 Our Blade Repair team had already in 2017 the opportunity to work in Norway. 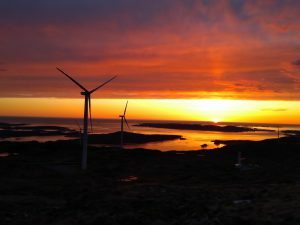 This year, it’s our Installation team that is working in the wind park Midtfjellet, in the south-west of Norway. 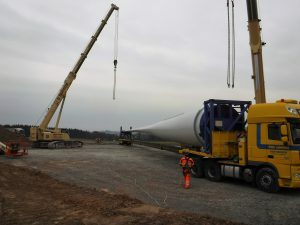 Last week, they started the Installation of 11 DELTA machines. 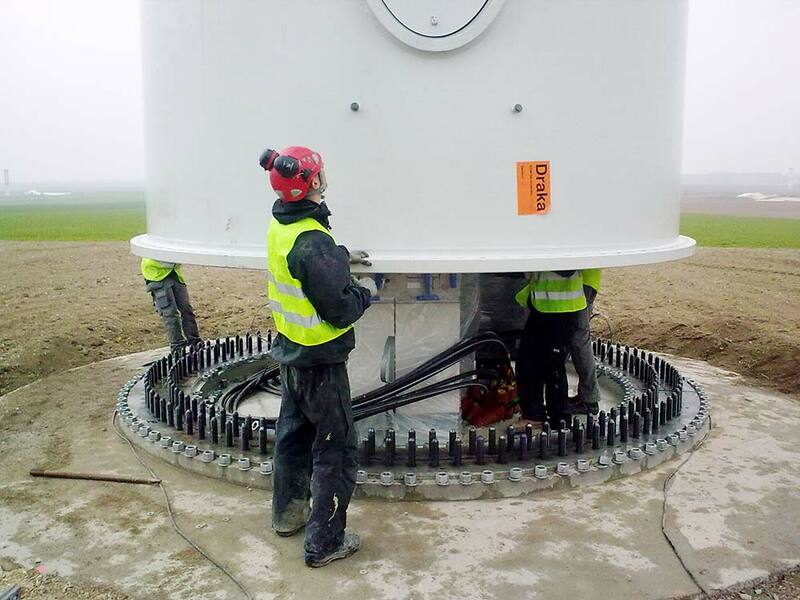 Our Installation Team installed succesfully the 5 3XM machines in the windpark Modave without any accident. 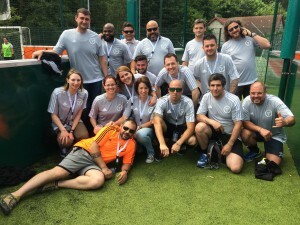 We are proud of the team and their work! 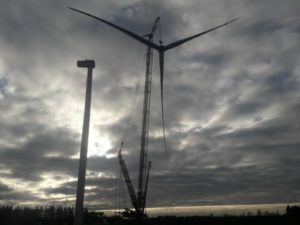 Our Installation team started the work on the windfarm in Modave (Belgium). The installation of 5 3XM tower is planned. We wish them a successful and safe work! 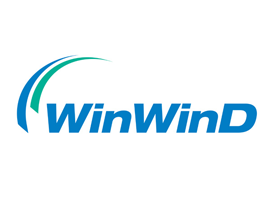 On 9 March 2010, 8 years ago, MDWind was founded. 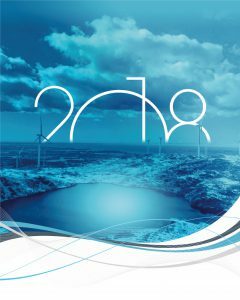 Our thanks go to our clients, partners, suppliers and of course to all our employees! 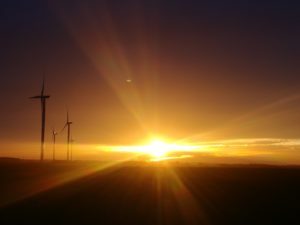 The whole MDWind team wishes you its best wishes & is thankful for your trust ! 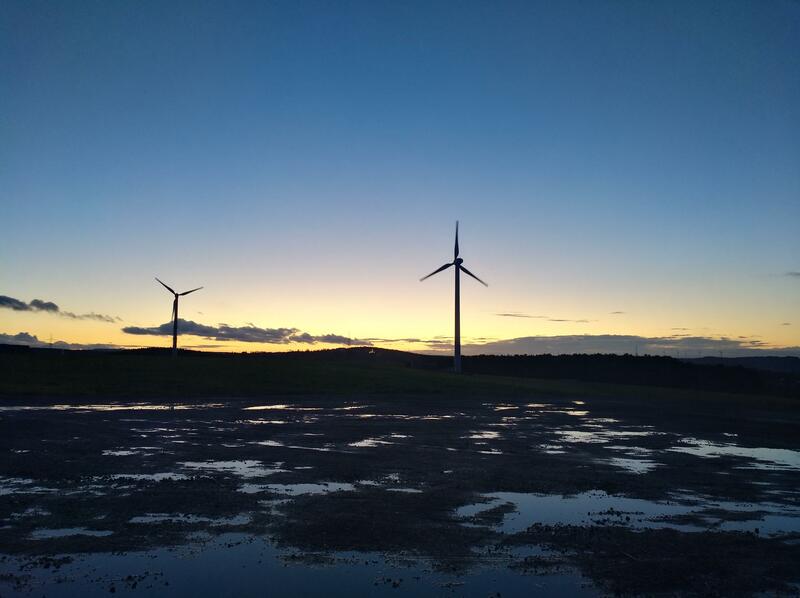 Sunset in the windpark Ravelsberg in Germany, where our Service Team is active for the moment. 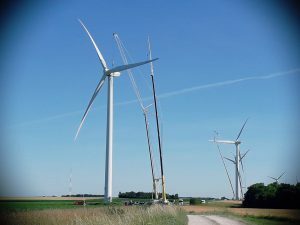 For the moment, our Installation team works on the site Twedt, North of Germany. Icy Greetings from FINLAND! 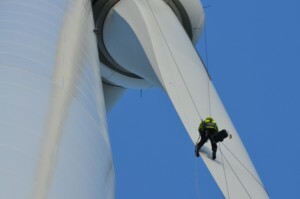 Brand new photos from our blade inspection team, which is active in the wind park Kooninkallio. Visit our gallery to see more pictures! 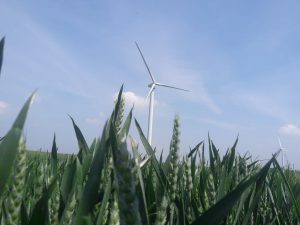 During the last weeks, one of our installation teams installed successfully 2 x 3.4M114 NH119 wind turbines in the wind park Hammelwarder Moor in the north of Germany. 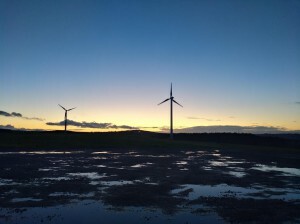 Blue skies over the wind park in Kooninkallio! Today, our Rotor Blade Team finished the inspections in Kooninkallio, South of Finland. 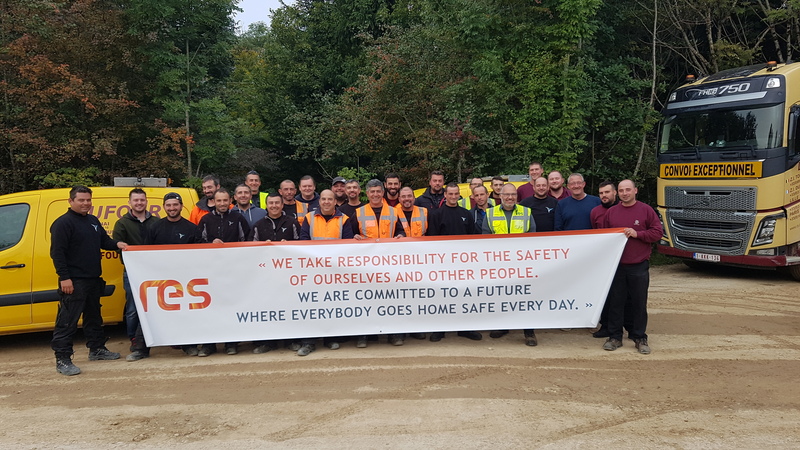 Our techniciens had the pleasure to participate at the “Safety Day”, organized by RES on the installation site at Mont de l’Ain. Click here to discover more photos! 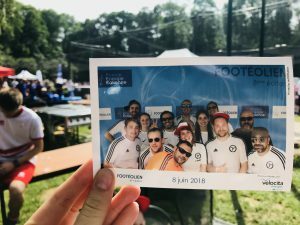 Our team at the Footeolien event 2017! 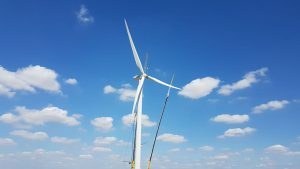 MD WIND is moving to a new office! We have the pleasure to inform you that MD WIND is moving to its new office on 5th April 2017. Time flies! 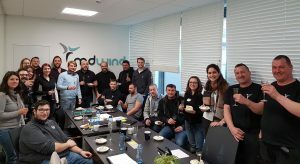 4 years ago, on 9 March 2010, MDWind was created! Read our ‘Story’ section to know how it started, and where we are now. 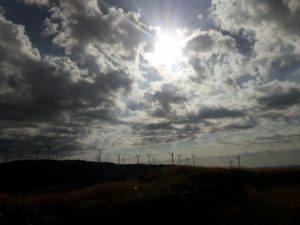 Congratulations to the whole MDWind Team for the excellent work! 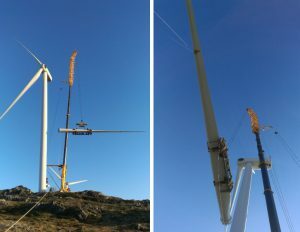 This month, our Installation Team has successfully installed 3 x 3.2XM114 in Sweden (Robertsfors). 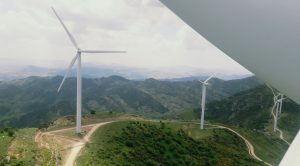 This project was another step in our global expansion as, besides supervision, we firstly went to Sweden for installation. 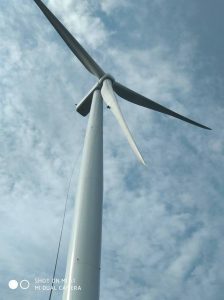 Erecting this new type of WTGs is also showing our qualification and flexibility to perform at any type of turbines. As we never stop expanding, we are planning to go further to explore new countries with our skills! 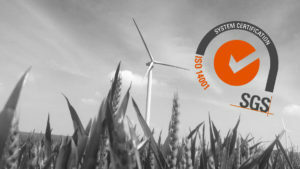 All the MDWind Team is proud to announce our ISO 9001:2008 Wind Turbine Installation & Services certification ! 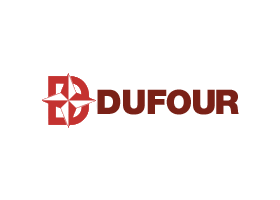 As we are always looking to improve our quality system and provide professional services to meet our customer requirements, this certification was a way to formalize it on international standards following our perpetual growth on the global market. The next step will be OHSAS 18001 for international occupational health and safety management system! 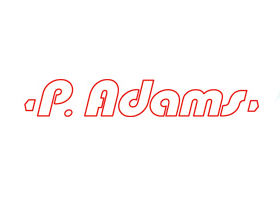 Because safety is our daily priority, the certification is planned for 2014! 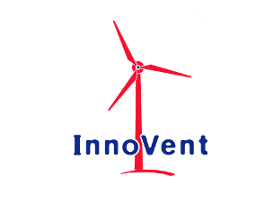 A Wind of Change : New Logo, New Website but still the same Team! 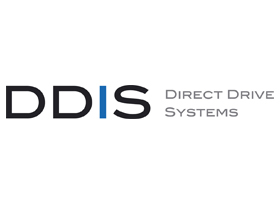 We are very happy to have launched our new website design with our fresh new logo and corporate identity ! A few of our goals with the new website were to make it faster, easier to navigate for users, and easier for us to manage/update. Most of all, we wanted to help our clients get to know us better.